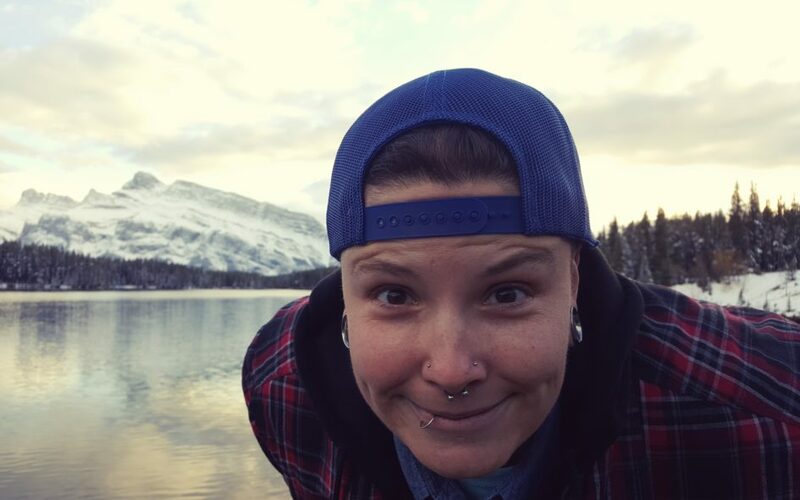 Bee Bertrand is a Toronto based comic who got their start on QAPD, has previously performed in Shade, Crimson Wave, Church Street Comedy, and Cara Connors at I’ll Be Seeing You. Bee is one half of Gender Outlaws, a brand new QAPD show at Comedy Bar under the P R I D E umbrella, co-hosted/co-produced with Alice Rose featuring trans/non-binary and gender non-conforming comedians. Bee daylights as a Production Assistant for commercials, and spends their nights trolling Nigerian Princes while drinking boxed wine, and helicopter parenting two high maintenance cats.